Kayakoy is the most beautiful and biggest open air museum around the world. If you want to be in that world, why don’t you join us? You have a chance to discover a different world. 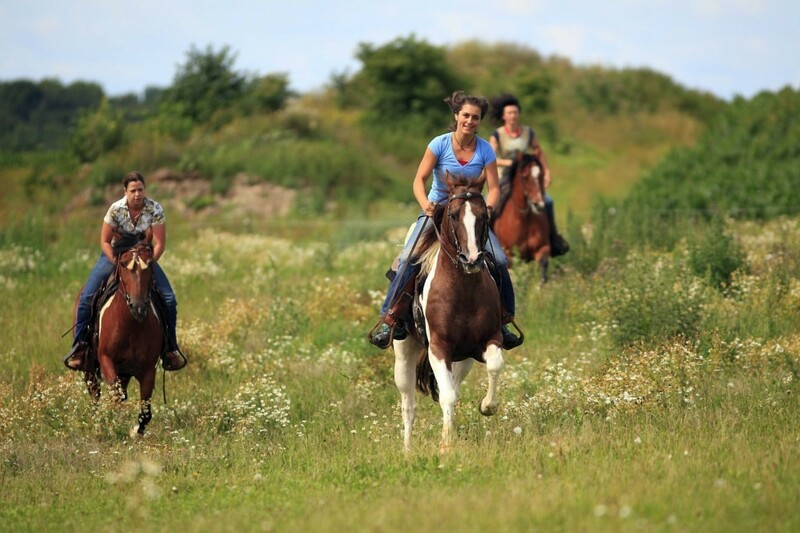 You have a unique opportunity to ride horses in the forest along the mountain paths towards the Kayakoy village. Kayakoy is named as Ghost Village because of its history. There are 3500 old, damaged buildings in the village, settled on a hill. You will enjoy the beautiful scenery filled with colourful flowers, forest and mountain air. During the tour you will get chance to communicate with nature and these amazing animals! You will also see the real village life. Then ride your horse to the top of the mountain. Enjoy viewing outstanding and unforgettable scenery of Oludeniz. After a little journey among the forest, see the Oludeniz and blue lagoon clearly and the most beautiful views. If you really want to see one of the wonderful places in the world, dont miss this journey!